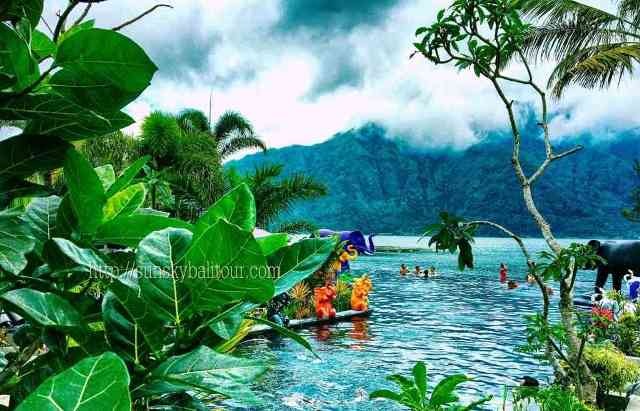 Familiar with the most places of interest to tourists and the major attractions of Bali. also, give you short explanations of the various features you can experience on our wonderful Island. 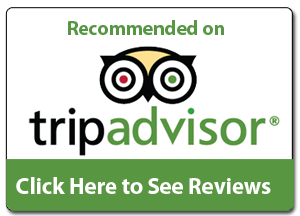 We can make suggestions of where it is the best to stay, see, do, buy, and recommends based on fair comparisons depending on your focus and needs, during your trips in Bali, all your safety is our primary concern. yours visiting Bali is not complete before exploring the areas to fulfill your pleasure of sports, adrenaline, and recreation. Bali has everything you need to stimulate your sensations of thrills. 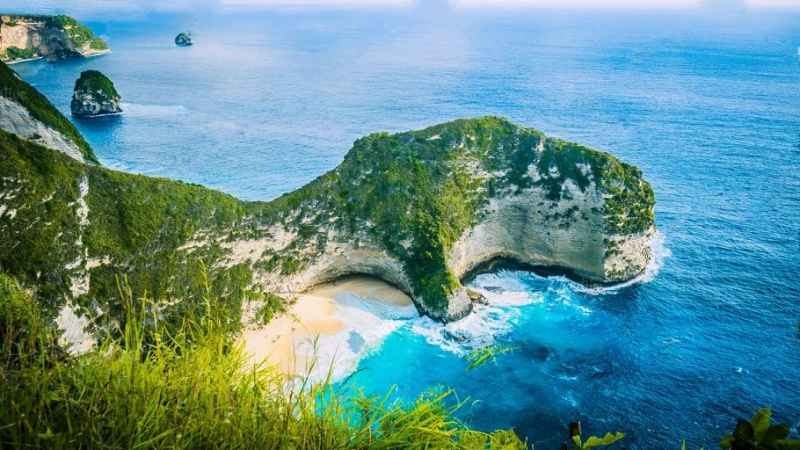 Bali with its challenging land structure and unspoiled nature invites you to take part in the most challenging journeys that you will remember for such long time. Other benefits: stop anywhere as you wish to take some pictures of your memories and stop anywhere for personal purposes such as public facilities. Our professional drivers will pick you up from the arrival area right up to your departure time from Bali. We are going to help you to arrange your tours in Bali. Hopefully, your beautiful holiday in Bali will come true, hope to see you in Bali. 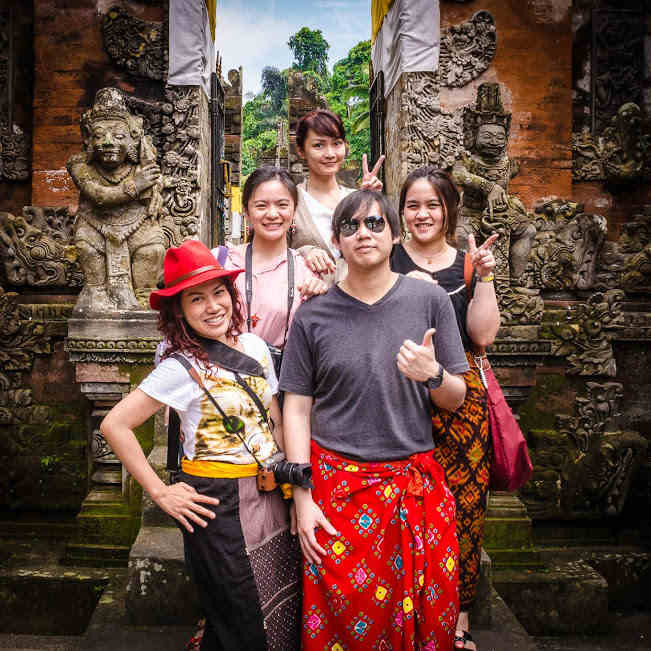 All Bali Tours and activities are conducted safely and accompanied by the most reliable guides and instructors.